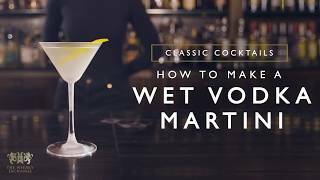 Combine the ingredients (except the Schweppes bitter lemon) and ice in a cocktail shaker. Shake well! 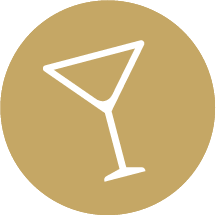 Strain into a cocktail glass and top up with the bitter lemon. Extraordinary taste and aroma! 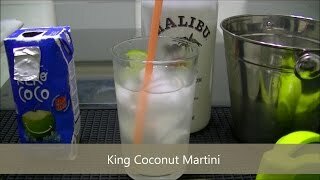 #32 King Coconut Martini - Malibu e água de coco !